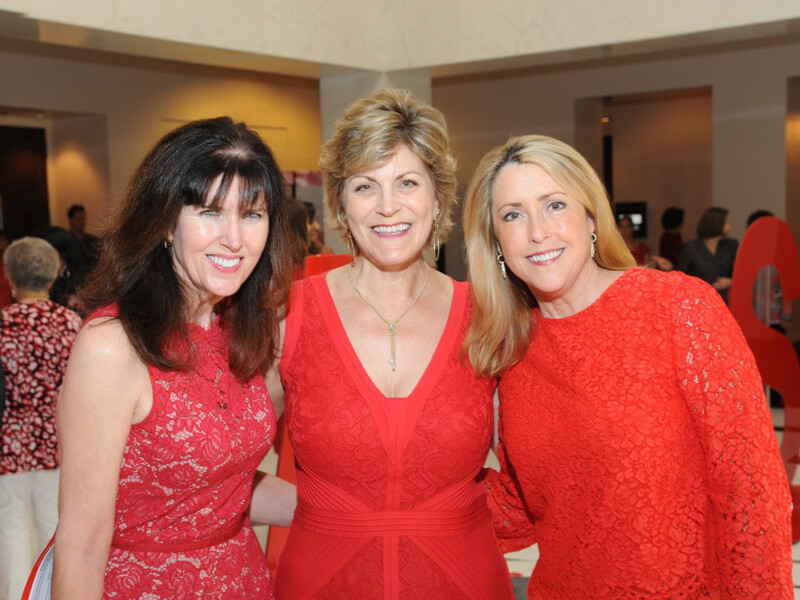 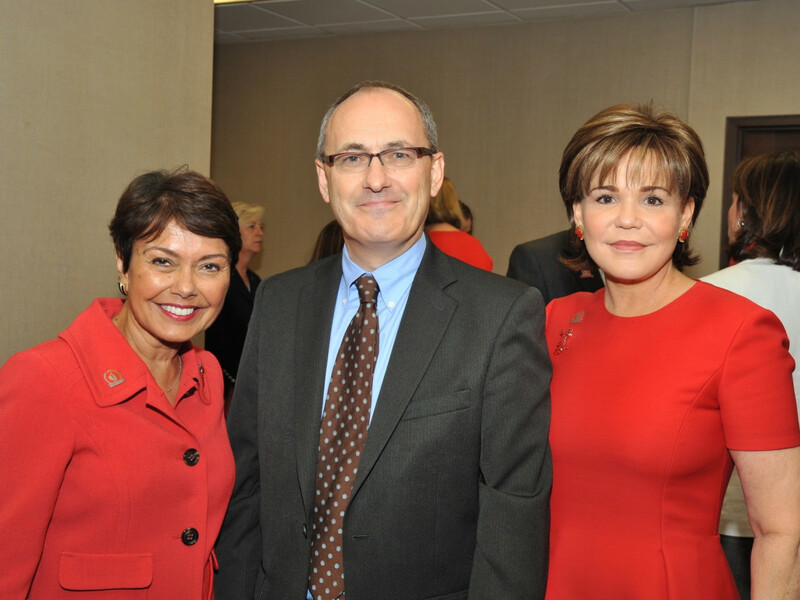 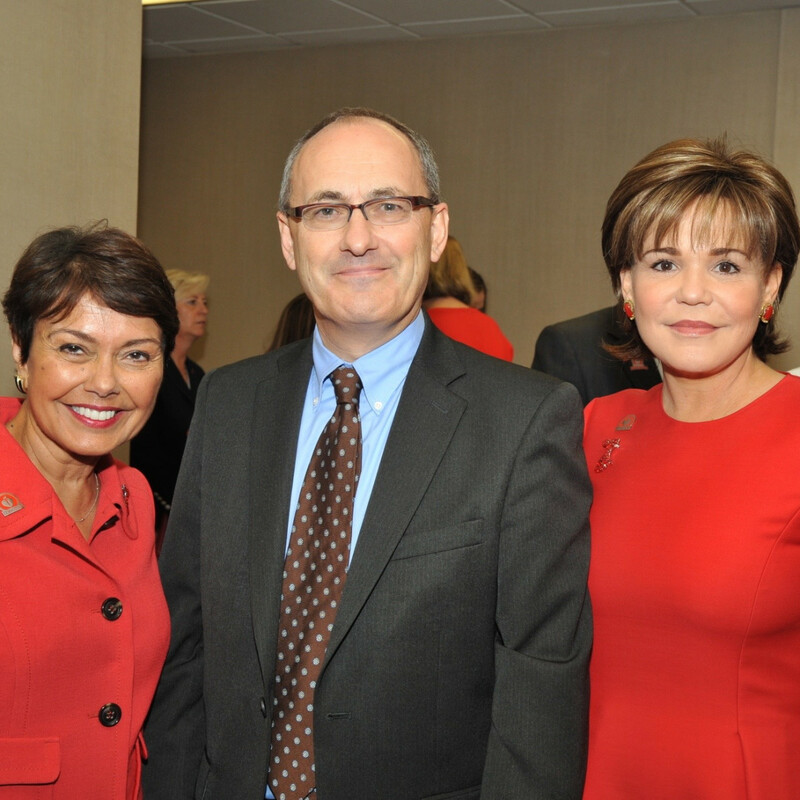 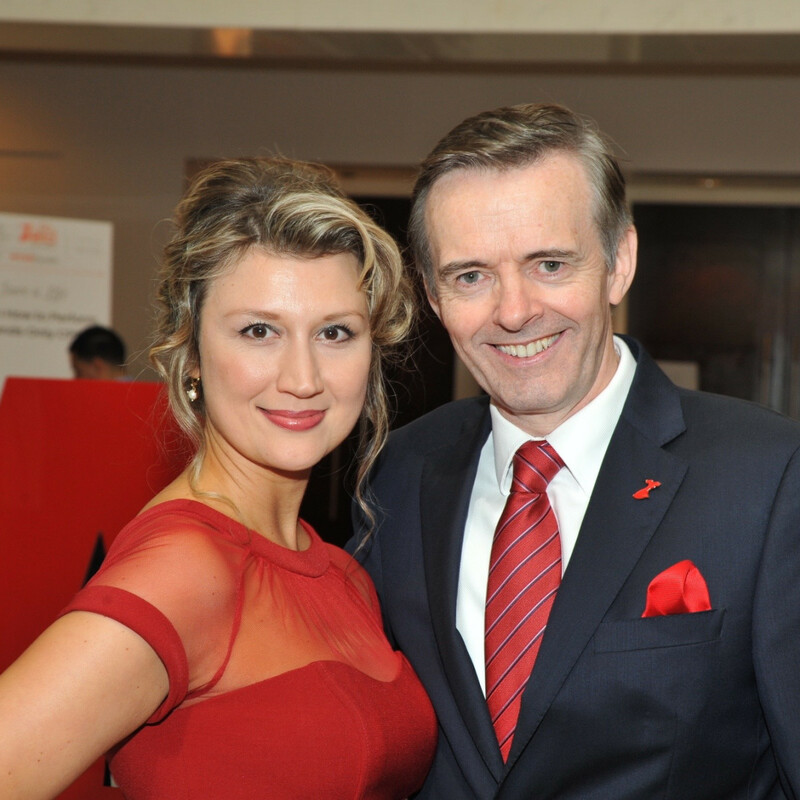 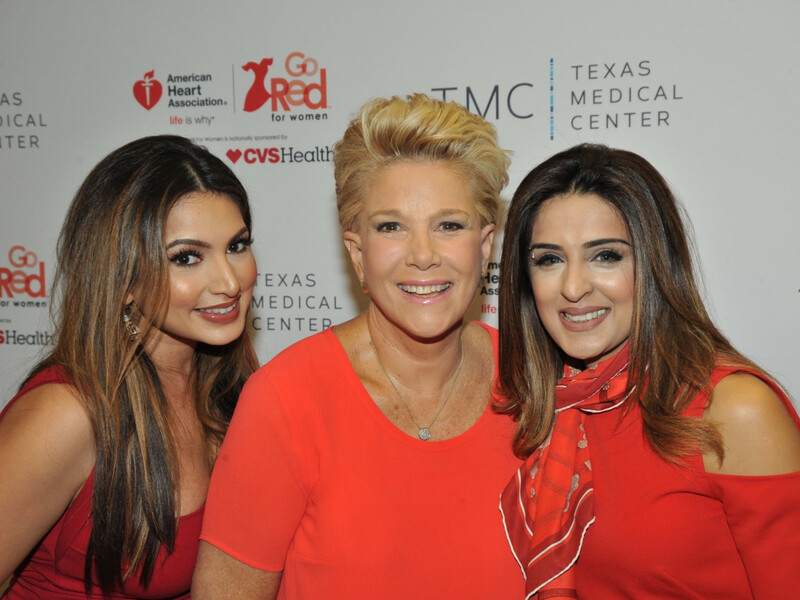 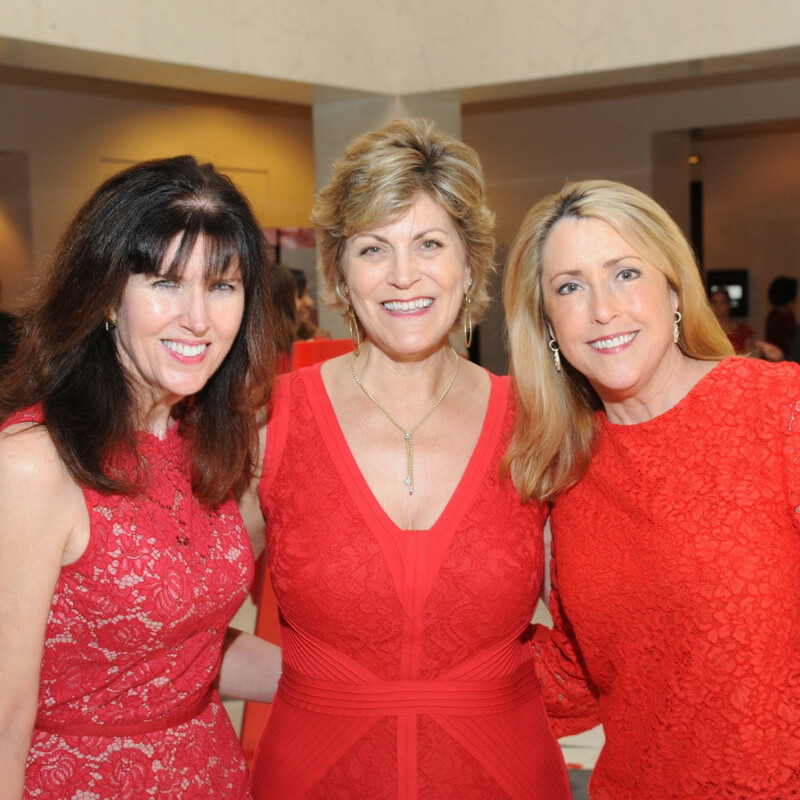 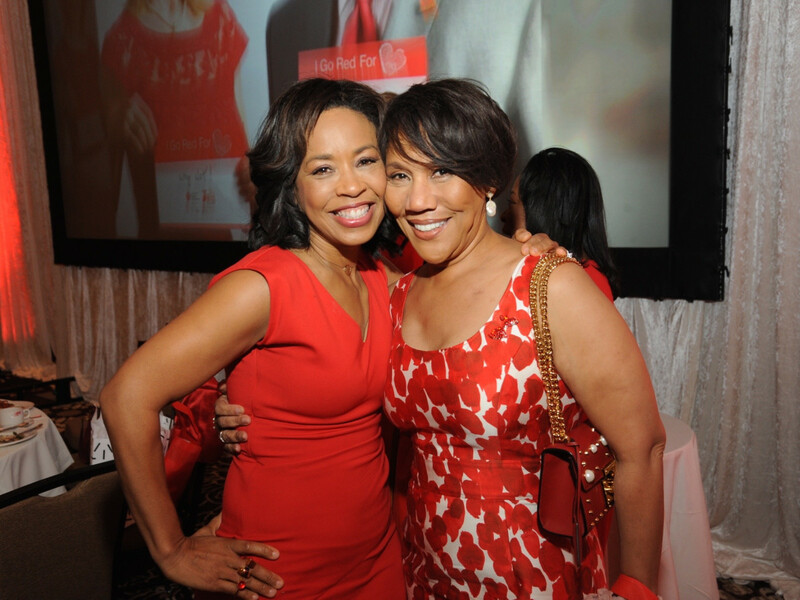 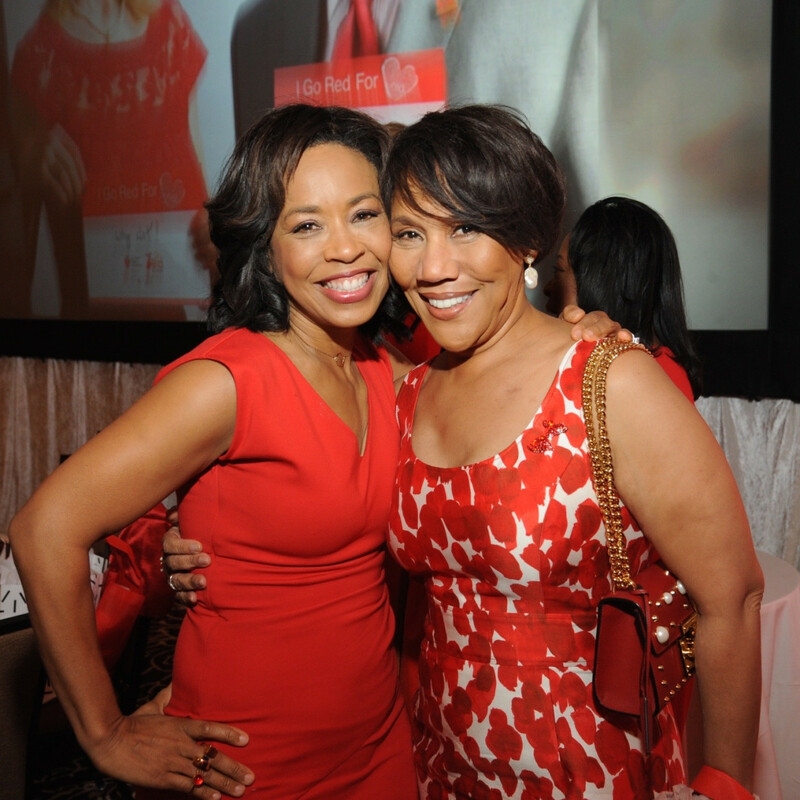 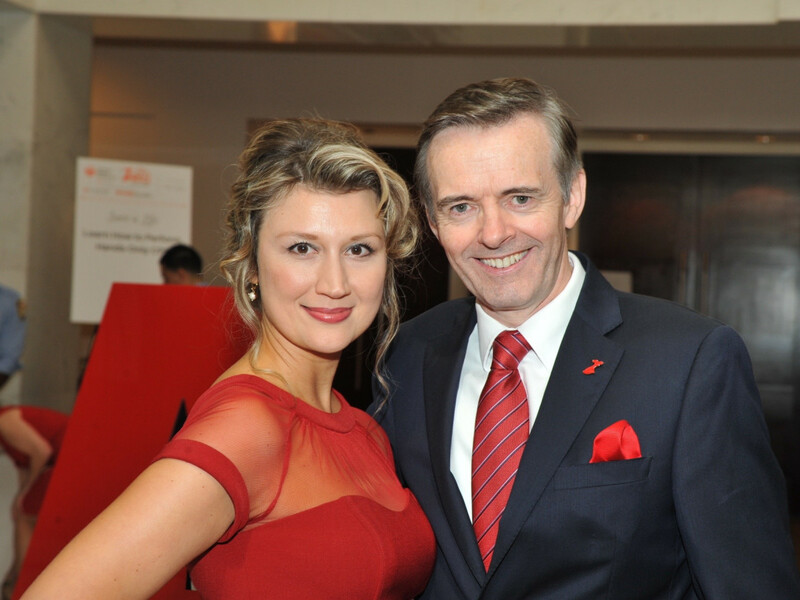 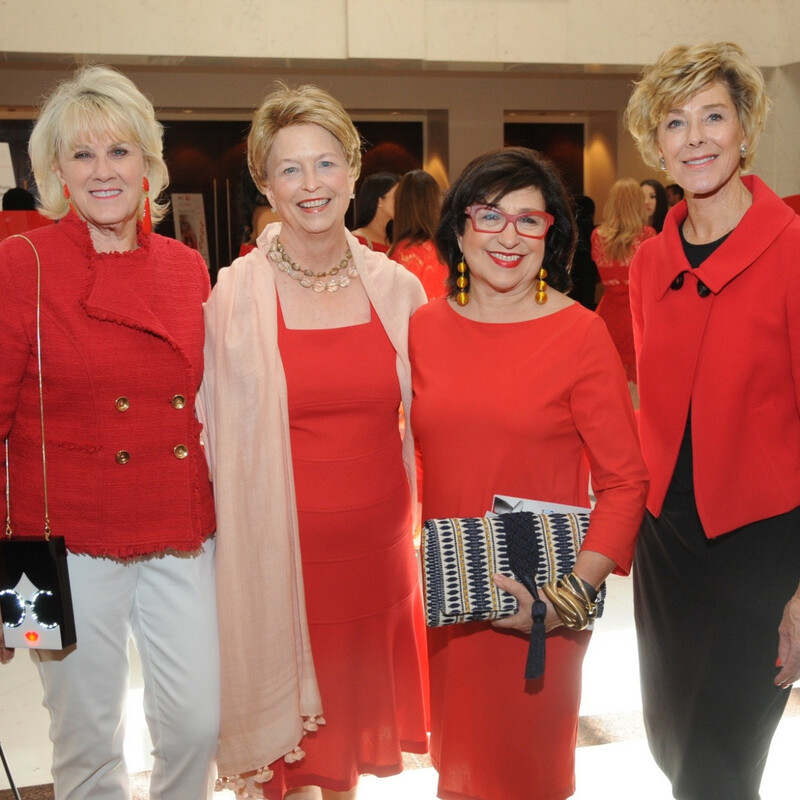 What: American Heart Association Houston Go Red For Women Luncheon. 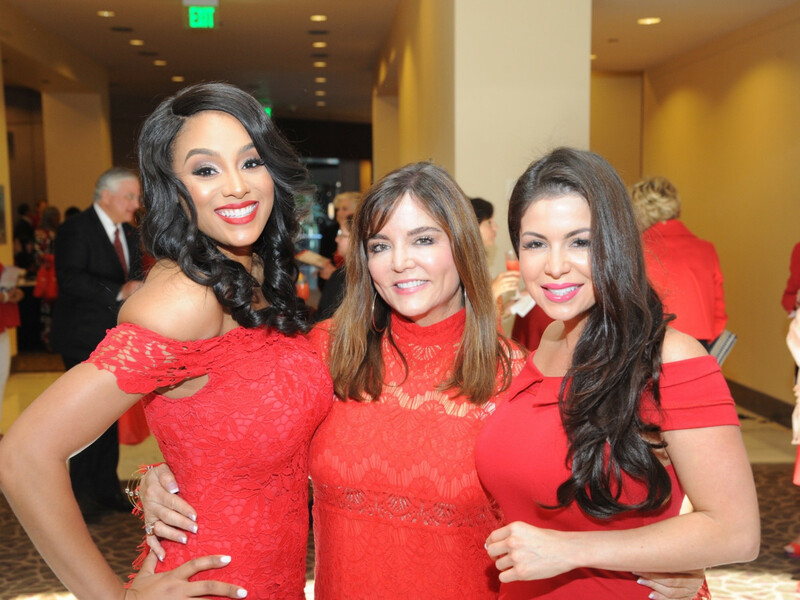 Where: Hilton Houston Post Oak. 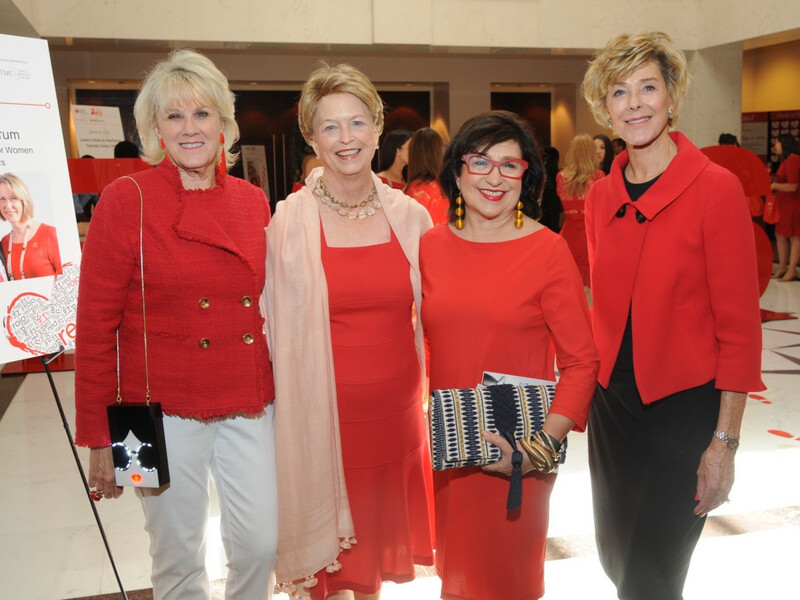 The scoop: A record crowd, vitually all dressed in bright red (men with red ties, women in red dresses) turned out for the 13th annual luncheon with featured speaker Joan Lunden, the former Good Morning America co-host and best-selling author, who shared her health journey and urged guests to become their own best healthcare advocate. 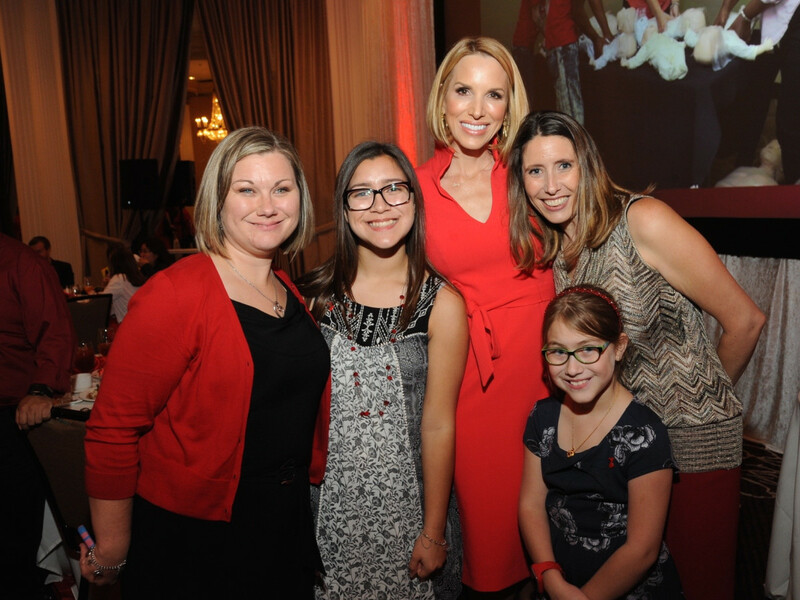 As the program's featured survivor, Kelly Nieto, a 40-year-old mother of three with a family history of heart disease, spoke about her adopted mother, whose persistence in questioning medical specialists led to a diagnosis that Kelly and her brother had a rare heart disorder that runs in the family but could be treated. 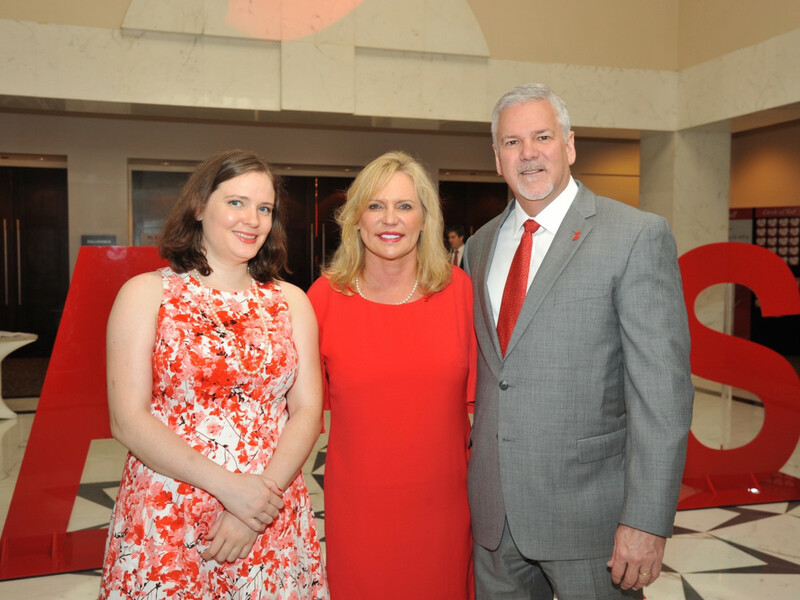 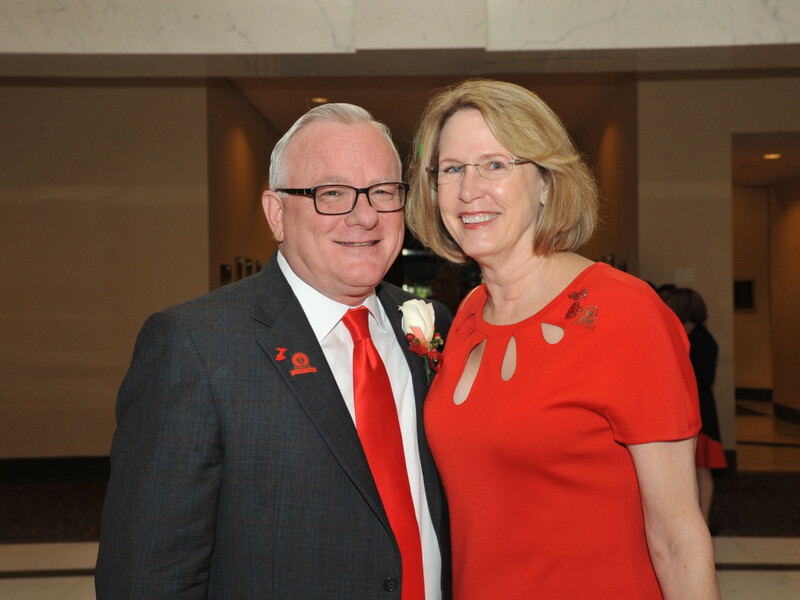 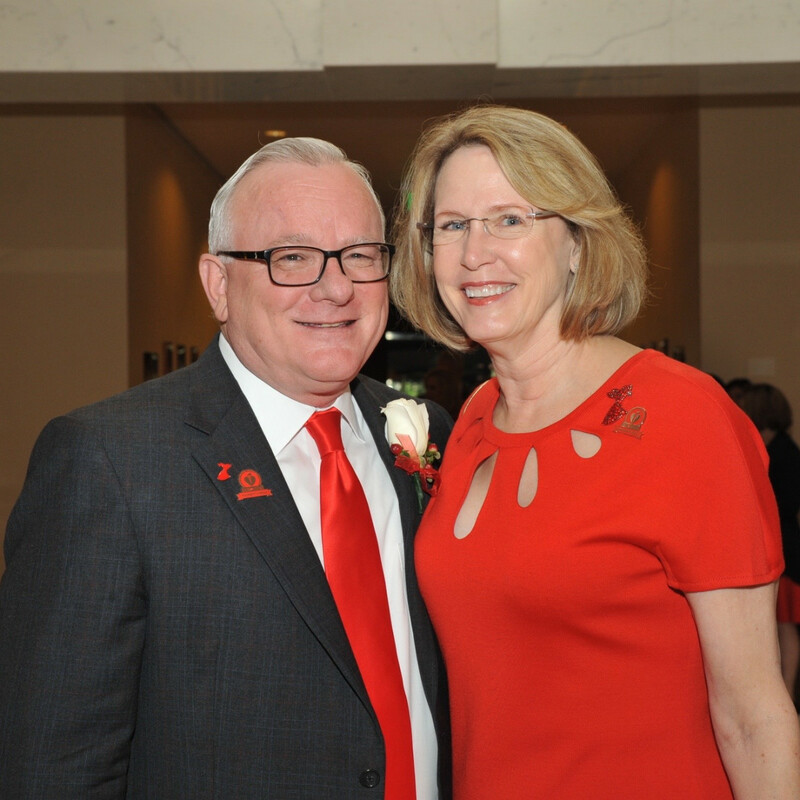 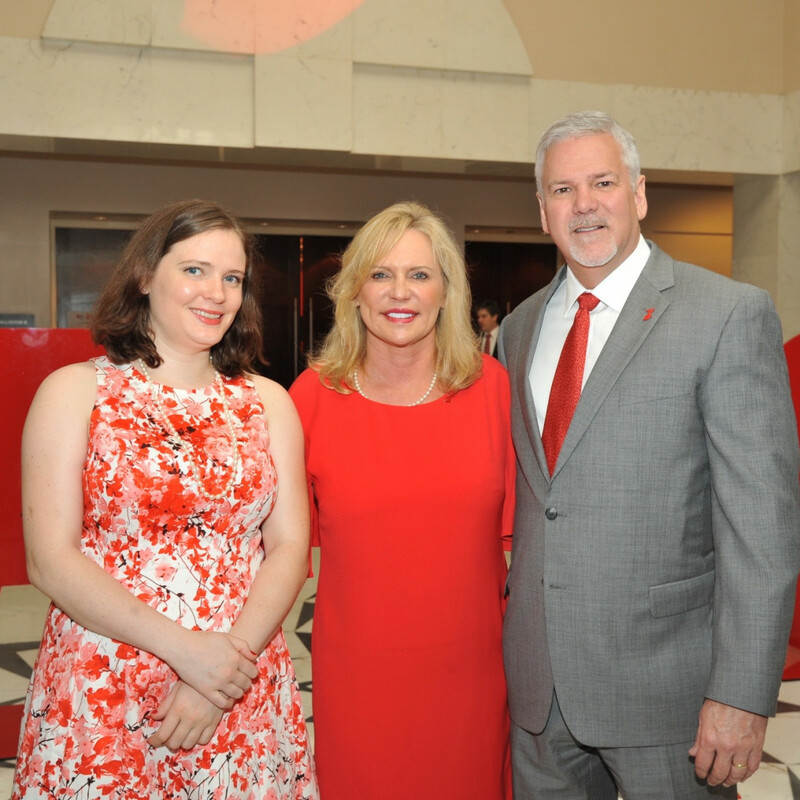 Vicki and John Crum, the first couple to chair the luncheon, were thrilled that it raised $1.1 million for the American Heart Association Houston chapter. 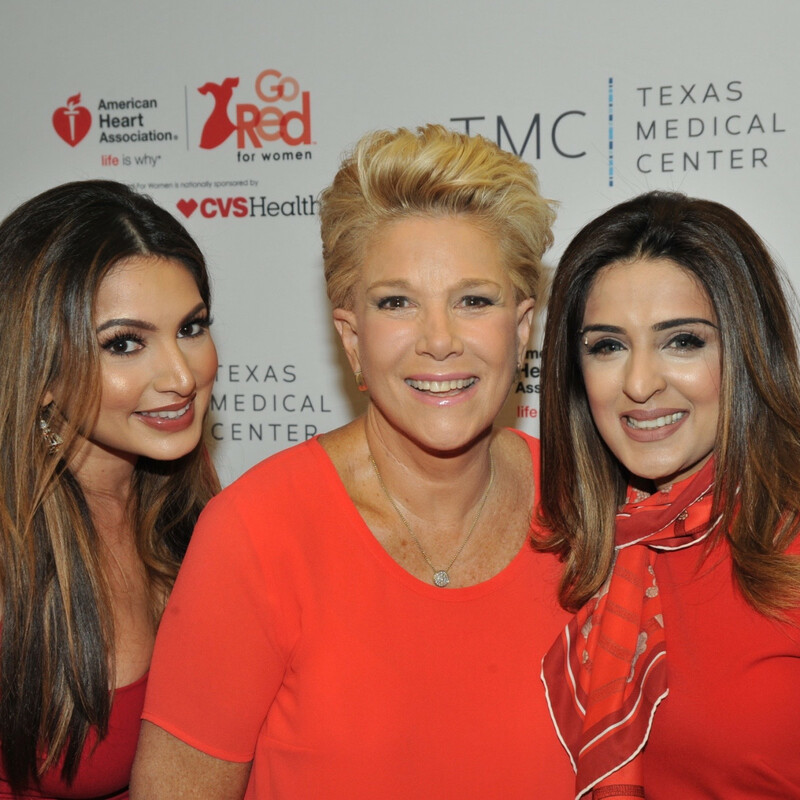 Who: Seen in the crowd were ABC 13 news anchors Gina Gaston and Ilona Carson, who co-emceed the luncheon, Hallie Vanderhider, Liz Ghrist, Dr. Erika Soto, Cindi Rose, Sneha Merchant, Beth Wolff, Liz Jameson, Dinah McClymonds, Roz Packor, Leila Gilbert, Texas Medical Center president and CEO Bill McKeon, and the Houston Go Red For Women executive team: Dr. Julia D. Andrieni, Denise Castillo-Rhodes, Shauna Clark, Carole Faig, Christina Ibrahim, Myrtle Jones, Kathy Orton, Dr. Monica Patel, and Lisa Stewart.